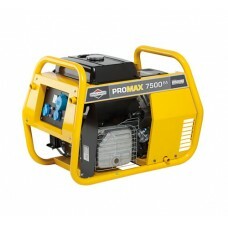 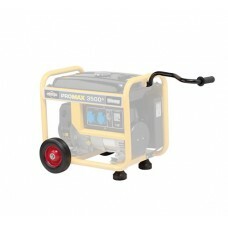 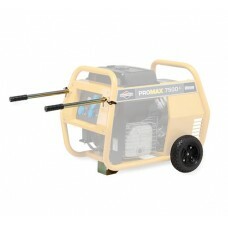 We have a range of portable generators for domestic and commercial users. 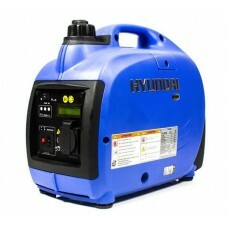 Whether you need a generator for caravan, camping, catering, office pc's or industrial use. 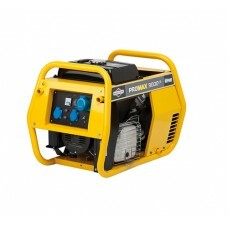 The range includes long run generators, open frame generators, wheel kits and more. 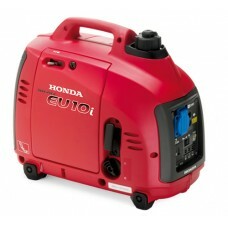 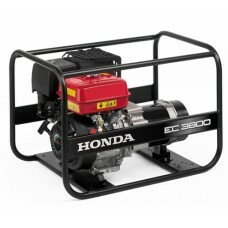 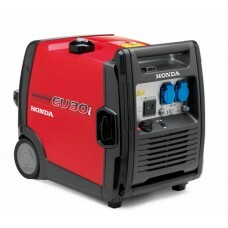 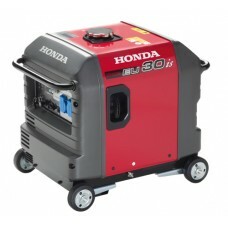 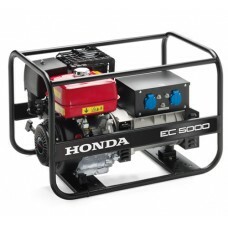 Our range includes portable generators from leading manufacturers Honda, Briggs and Stratton and more.